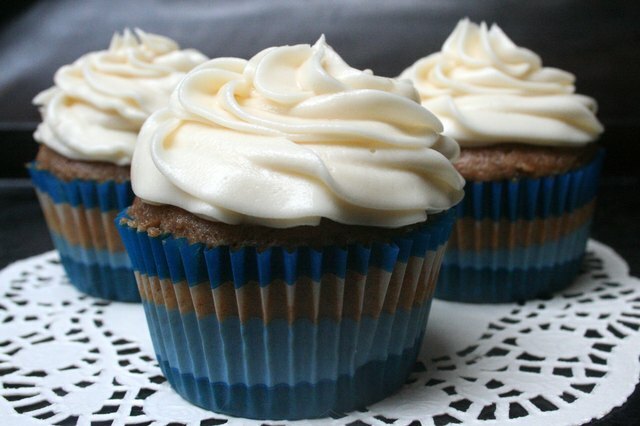 Classic buttercream frosting is a delicious addition to a freshly-baked treat, whether it's on a dozen cupcakes, under an edible topper, or in a handy mug. 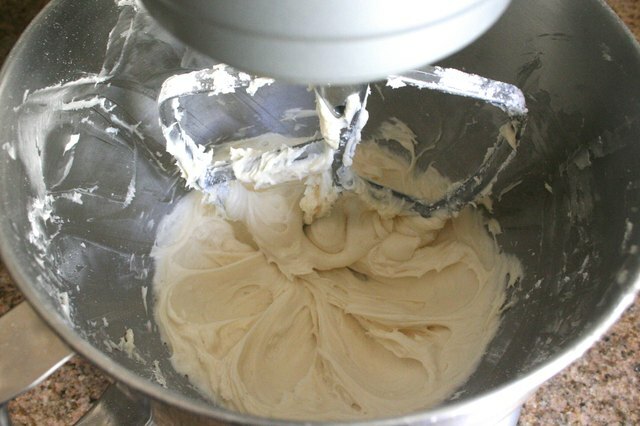 And as it turns out, the process of making frosting from scratch only requires a few minutes — or a little more time than it takes to polish off your delectable dessert. So what are you waiting for? Get baking! 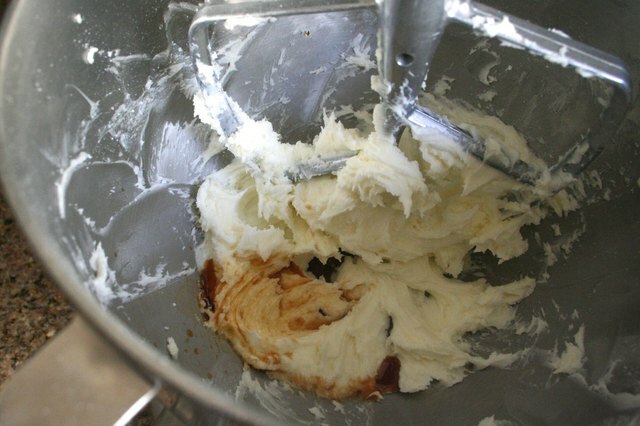 On medium speed, whip one stick of room temperature butter until soft, or for about 15–20 seconds. 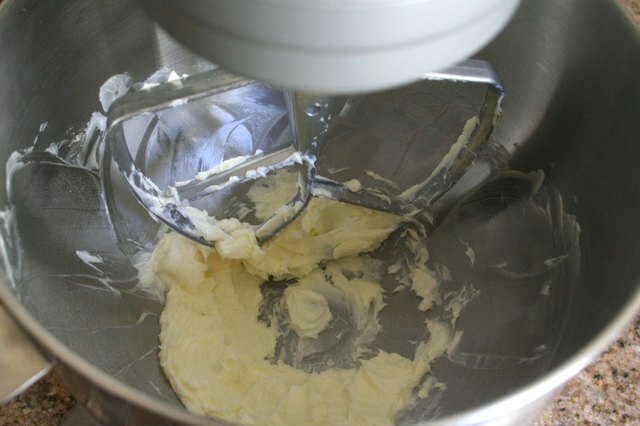 Pour two cups of confectioner's sugar onto the whipped butter. 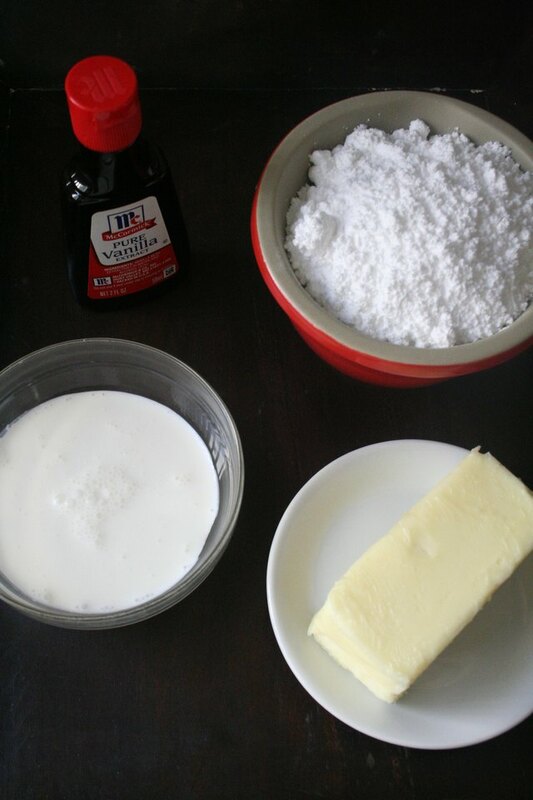 Whip the butter and confectioner's sugar together until smooth, or for about 10–15 seconds. 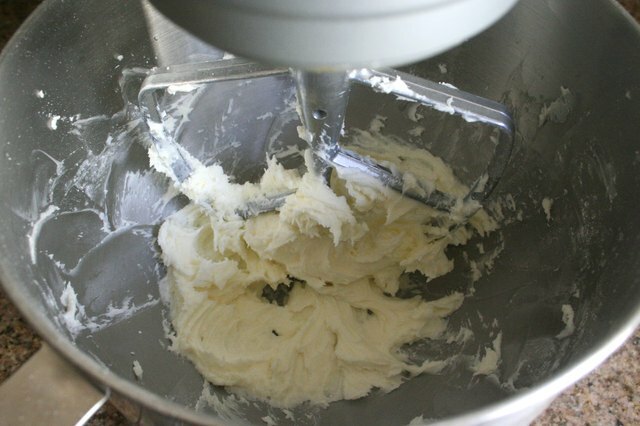 Add the vanilla extract to the butter mixture, and then mix them together on low speed. 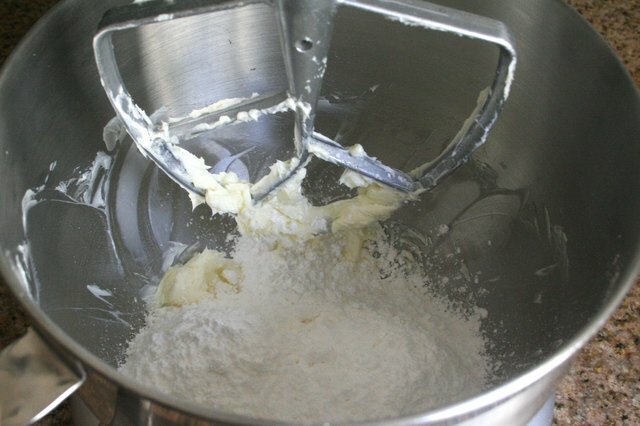 Add heavy whipping cream to the bowl, and continue mixing on low speed. Add additional confectioner's sugar if the consistency is not thick enough. 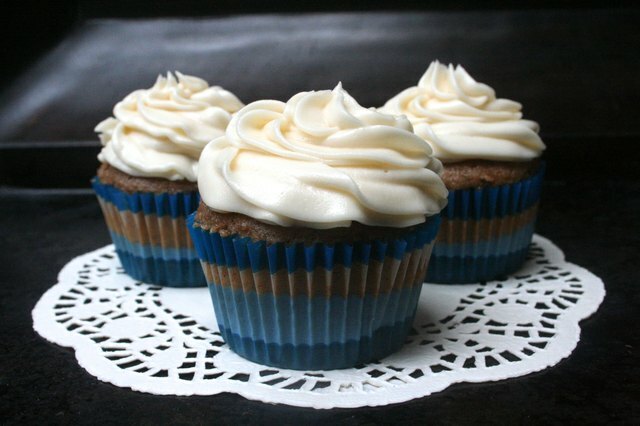 After your baked good has cooled, add the buttercream frosting to it using piping tools or utensils. Enjoy!